With a stay at Hôtel de France in Valence, you'll be within a 5-minute walk of Valence Museum and Valence Cathedral. 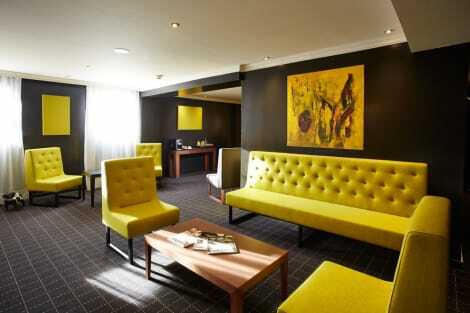 This 4-star hotel is 0.2 mi (0.3 km) from Maison des Tetes and 0.4 mi (0.7 km) from Eglise de St-Jean. A stay at Hotel de Lyon places you in the heart of Valence, within a 10-minute walk of Valence Museum and Valence Cathedral. 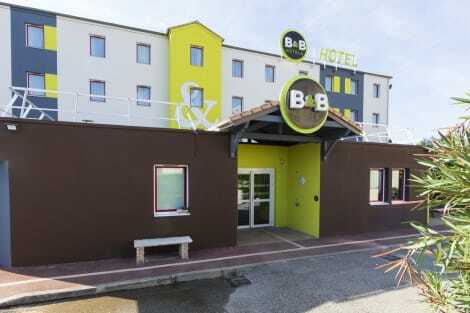 This hotel is 0.5 mi (0.9 km) from Maison des Tetes and 1.1 mi (1.8 km) from Valence Parc Expo. 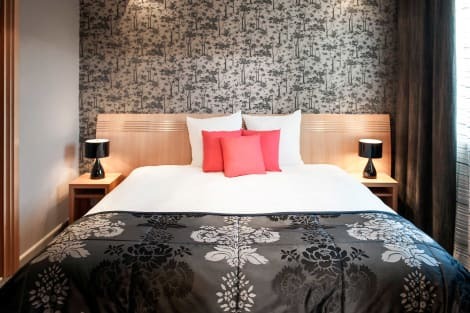 With a stay at Hévéa Appart Hôtel, you'll be centrally located in Valence, walking distance from Valence Parc Expo and close to Eglise de St-Jean. 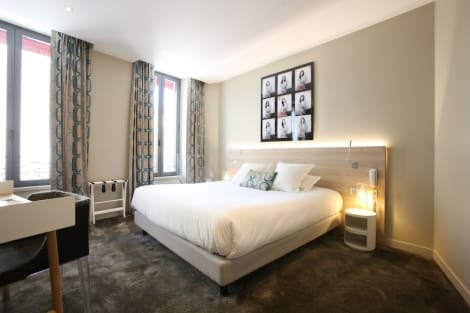 This hotel is within close proximity of Maison des Tetes and Valence Museum. At Campanile Valence Sud, enjoy a satisfying meal at the restaurant. Buffet breakfasts are served on weekdays from 6:30 AM to 9:00 AM for a fee. 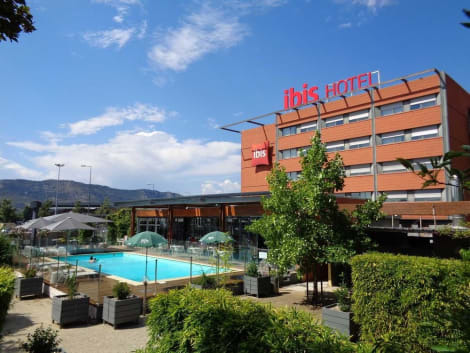 Situated in the heart of the Drôme region, this hotel is less than a 5-minute drive from both the A7 motorway and the centre of Valence. It is just a 10-minute drive from Valence Train Station. All 42 guestrooms in this hotel are non-smoking and have a private bathroom and shower. Flat-screen TV with satellite channels and a work desk are some of the commodities offered in each unit. Dining options at the hotel can be found in the on-site traditional-style restaurant and bar. Free wireless Internet access is available throughout the hotel and guests arriving by car can make use of the free parking facilities. Make yourself at home in one of the 56 air-conditioned rooms featuring iPod docking stations and flat-screen televisions. Complimentary wireless Internet access keeps you connected, and digital programming is available for your entertainment. Private bathrooms with showers feature complimentary toiletries and hair dryers. Conveniences include phones, as well as safes and desks. 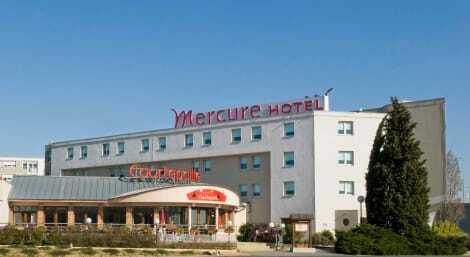 lastminute.com has a fantastic range of hotels in Valence, with everything from cheap hotels to luxurious five star accommodation available. We like to live up to our last minute name so remember you can book any one of our excellent Valence hotels up until midnight and stay the same night.